The Picture of Dorian Gray is a fine example of classical Gothic fiction. The work was first published in Lippincott's Monthly Magazine on June 20, 1890. 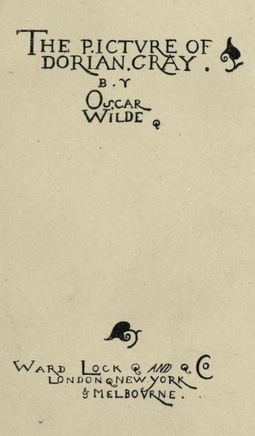 The novel -- the only one that Oscar Wilde published -- was very controversial for its times. Fearing that the work would be perceived as indecent, the editors at Lippincott's censored about 500 words without Wilde's knowledge. Even with those modifications the publication was greeted with great outrage. The reaction was so strong that many critics wanted Wilde prosecuted for a failure of morality and Wilde was forced to defend himself vigorously in the press. Ultimately, WIlde was force to yield some ground. He rewrote the story for an April 1891 publication [which is the text presented here]. The 1891 text contained significant alterations; new chapters were added, controversial material was dropped, and other alterations were made, including the addition of The Preface where Wilde stated, "There is no such thing as a moral or an immoral book. Books are well written, or badly written. That is all." The story itself has a strong Faustian theme (making a deal with the devil in exchange for earthly gain or pleasure). It is somewhat reminiscent of Nathaniel Hawthorne's short story, The Prophetic Pictures. 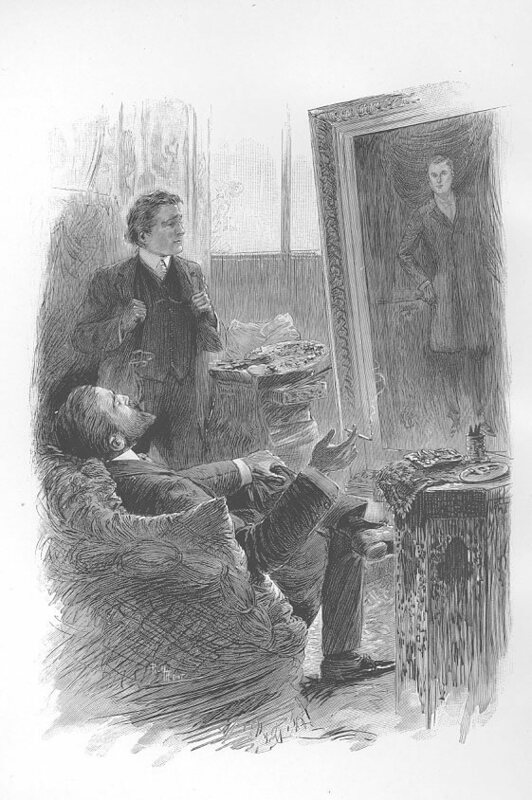 The main character, Dorian Gray, is painted by the artist Basil Hallward. Basil is smitten with the young man's beauty and crediting Dorian's beauty for inspiration that allows him to produce a new class of work. Dorian meets Basil's friend Lord Henry Wotton. Wotton is a hedonist, espousing the pursuit of beauty and the fulfillment of sensual pleasure. Disturbed that his physical beauty will deteriorate with age, Dorian wishes for a Faustian exchange whereby he will retain his beauty but the picture will age. His wish granted, the picture rather than the man degrades as he pursues a life of hedonism and debauchery, reminding him that though his looks are unscathed, his soul is not. Return to the Oscar Wilde library.